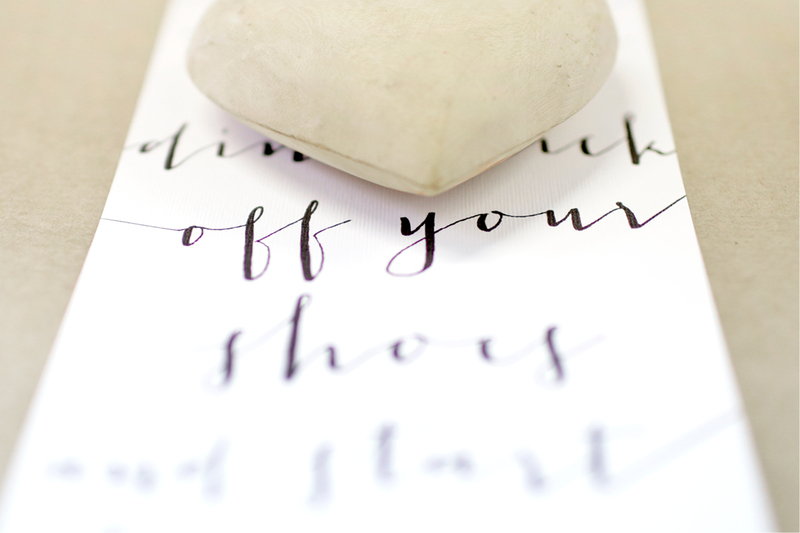 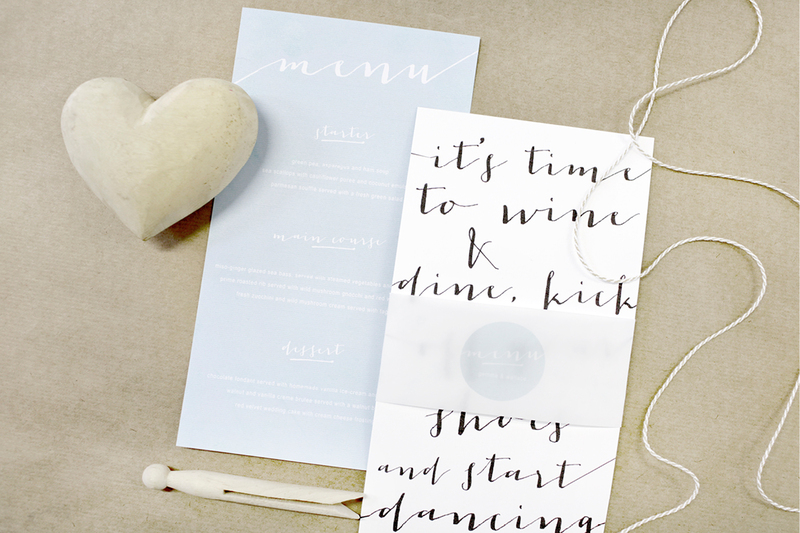 It’s time to wine and dine and kick of your shoes and start dancing! 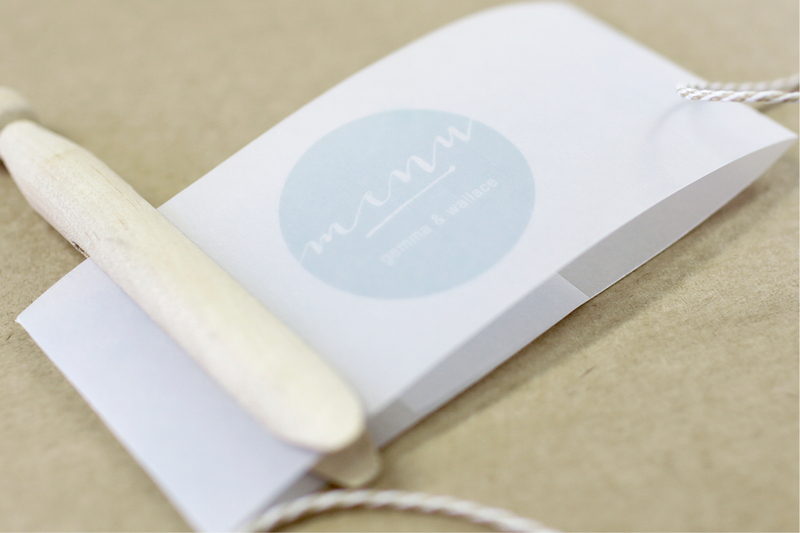 Get ready for your big event by adding that extra touch to your table setup. 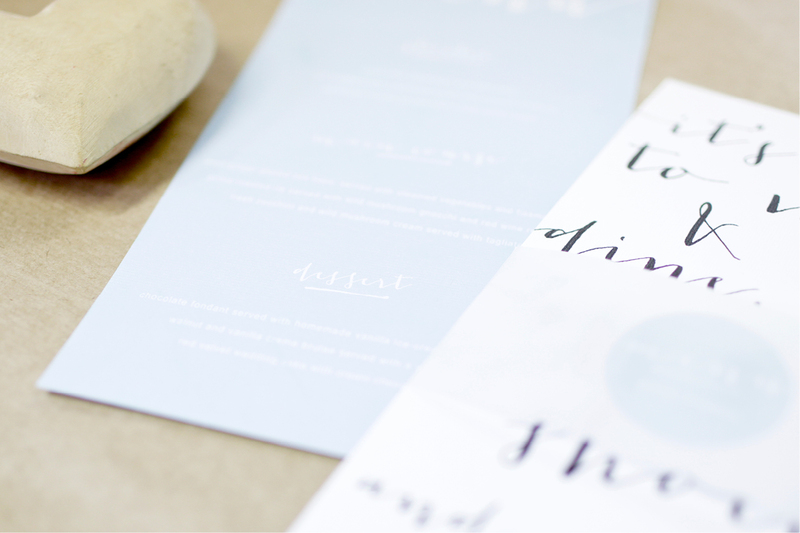 You can download this free printable and add your menu to the interactive design. 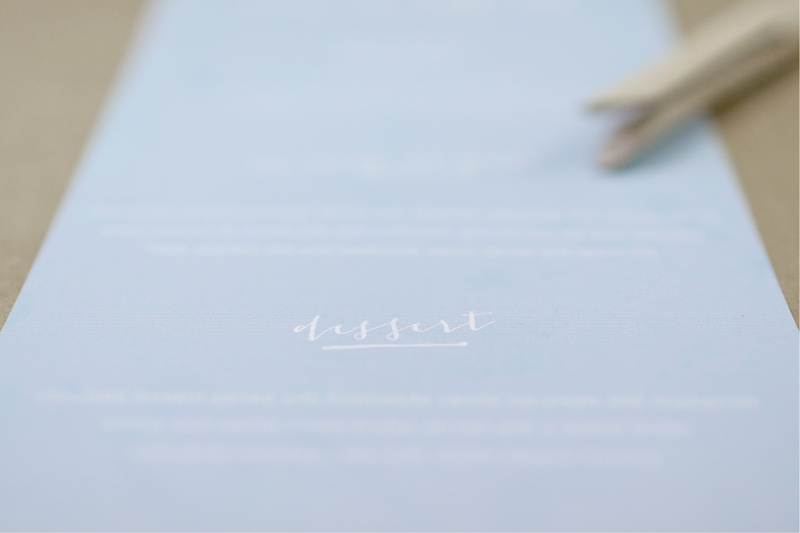 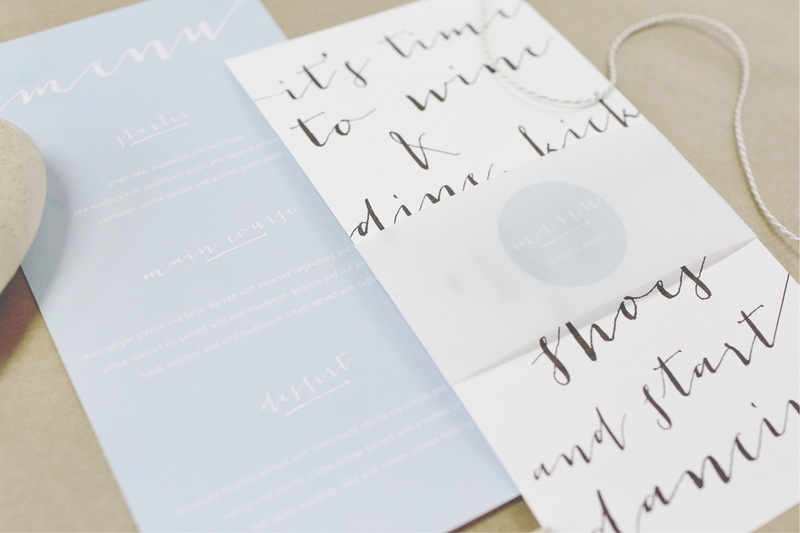 Download your editable menu design today, and print something special for your table without spending a dime, but still having the stylish results you deserve. 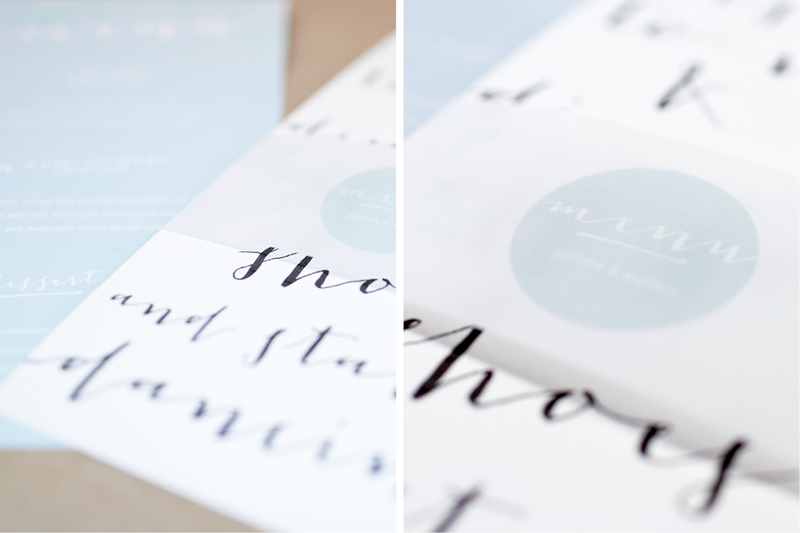 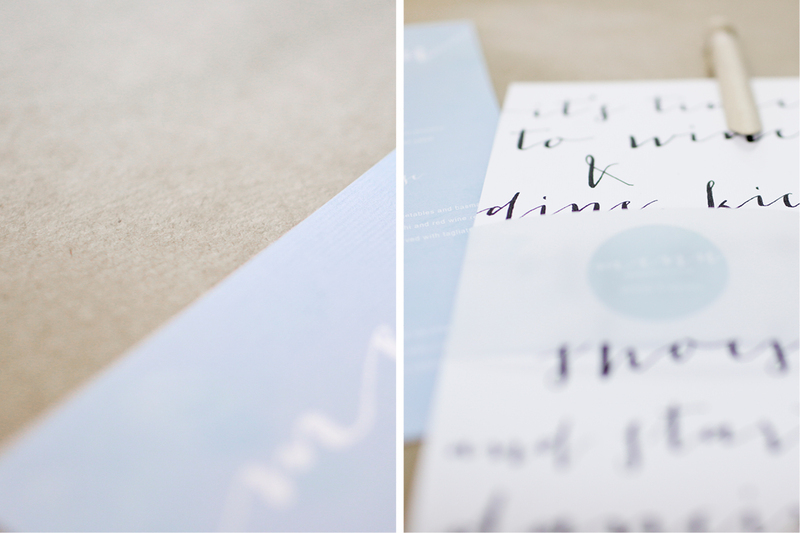 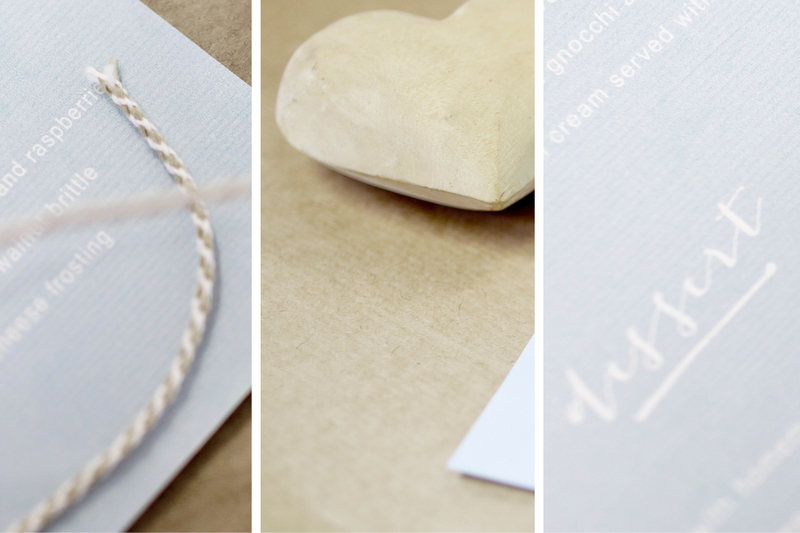 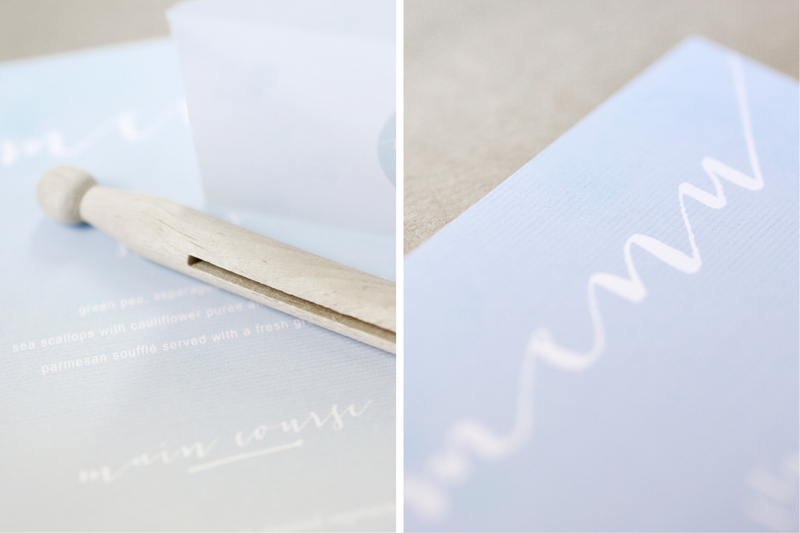 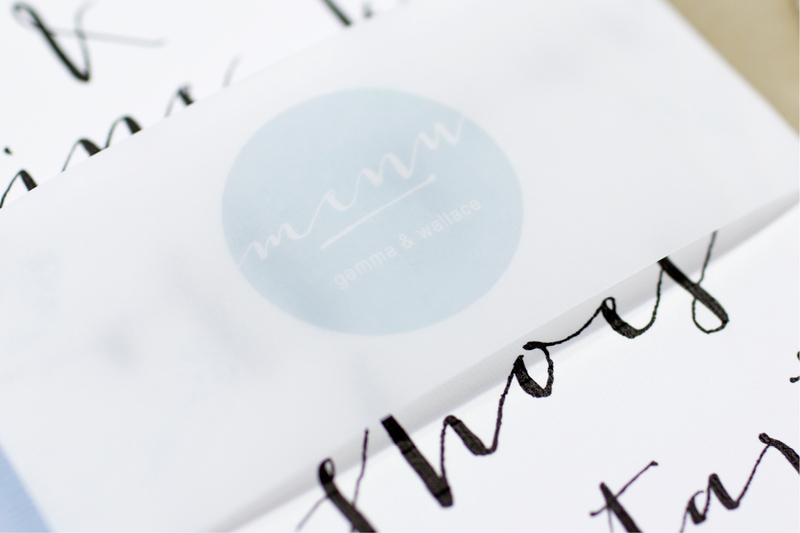 Designs & Photographs by Chrystalace Wedding Stationery.